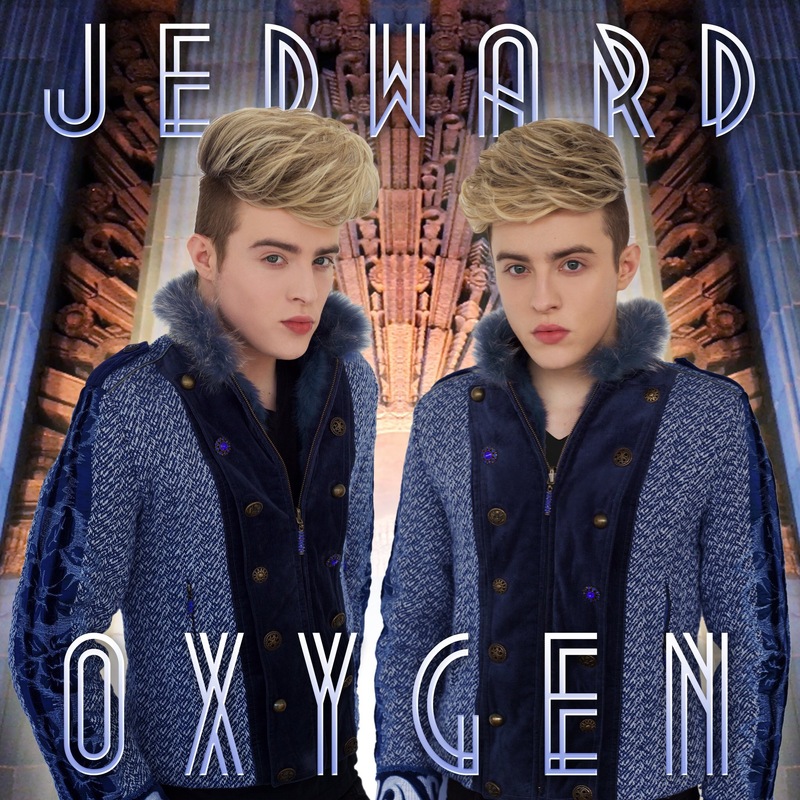 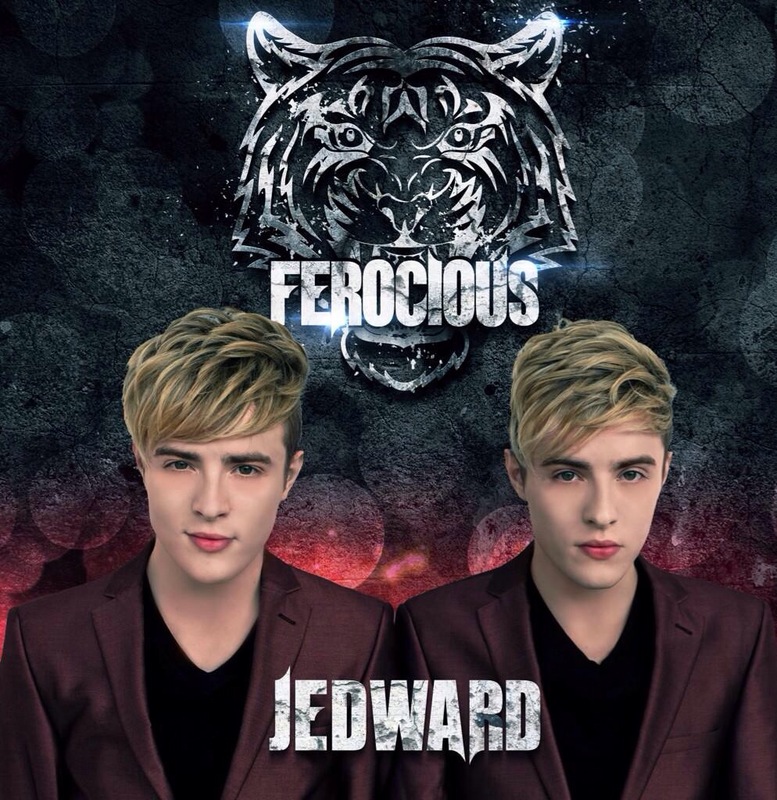 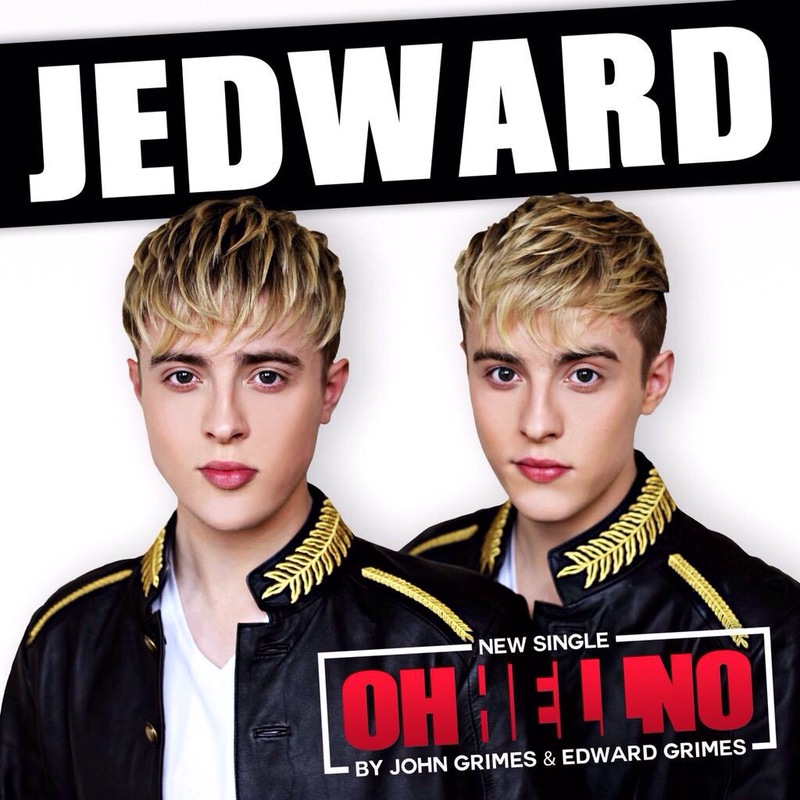 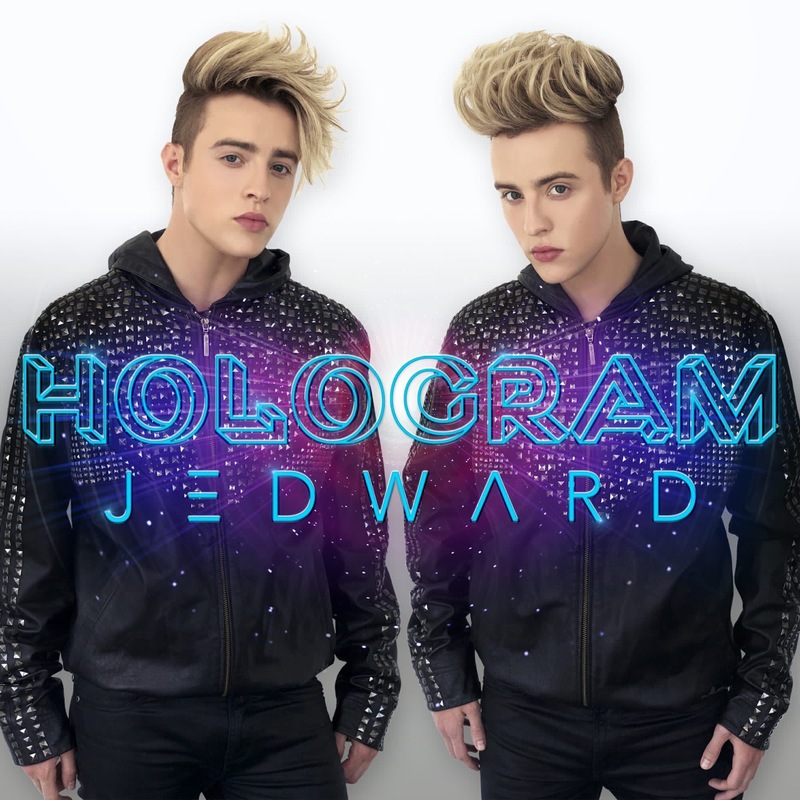 This is my personal blog to express my love of John and Edward Grimes (AKA Jedward) and their music. 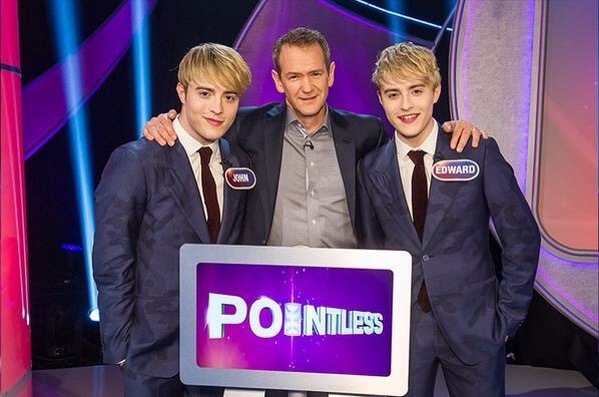 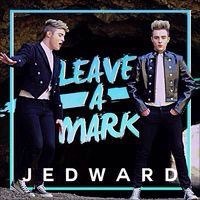 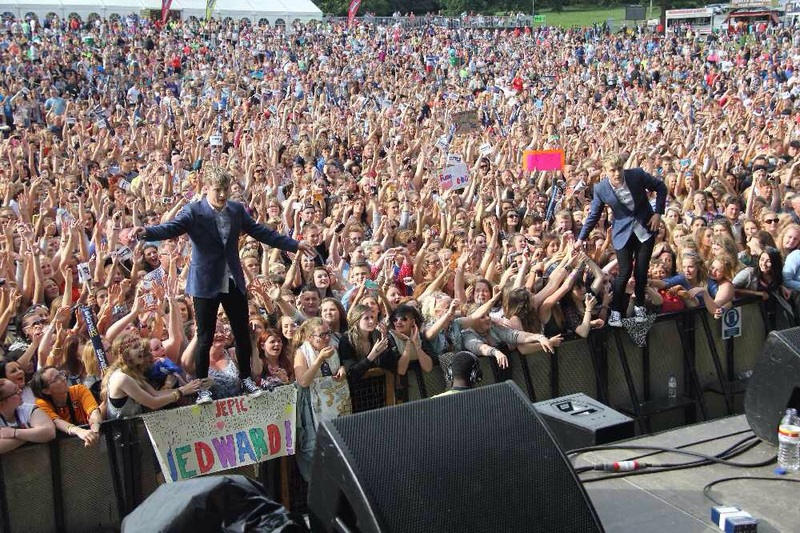 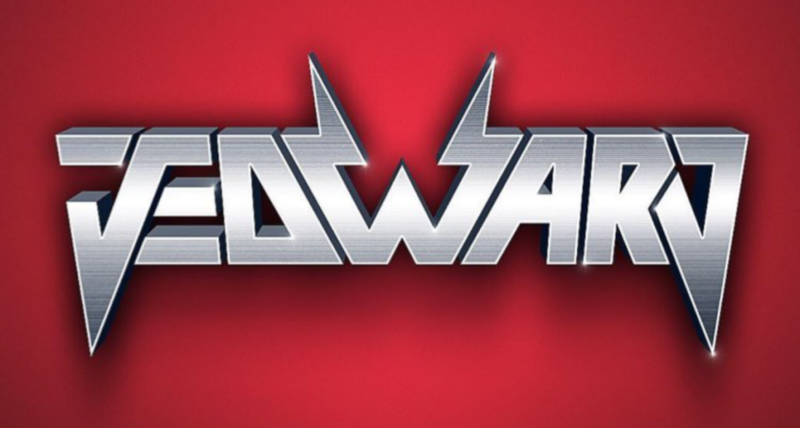 I do not represent Jedward or their management. 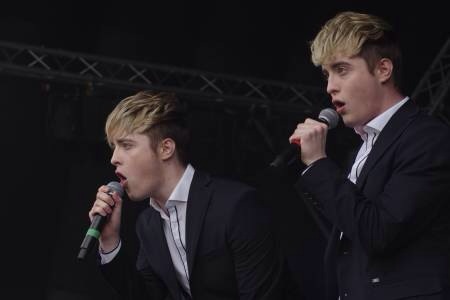 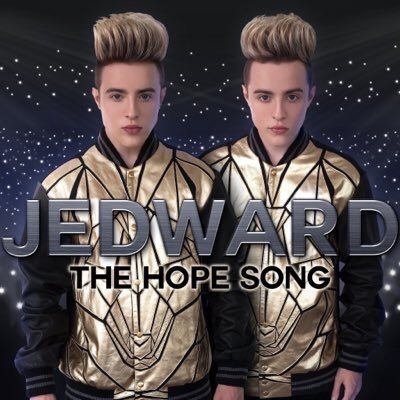 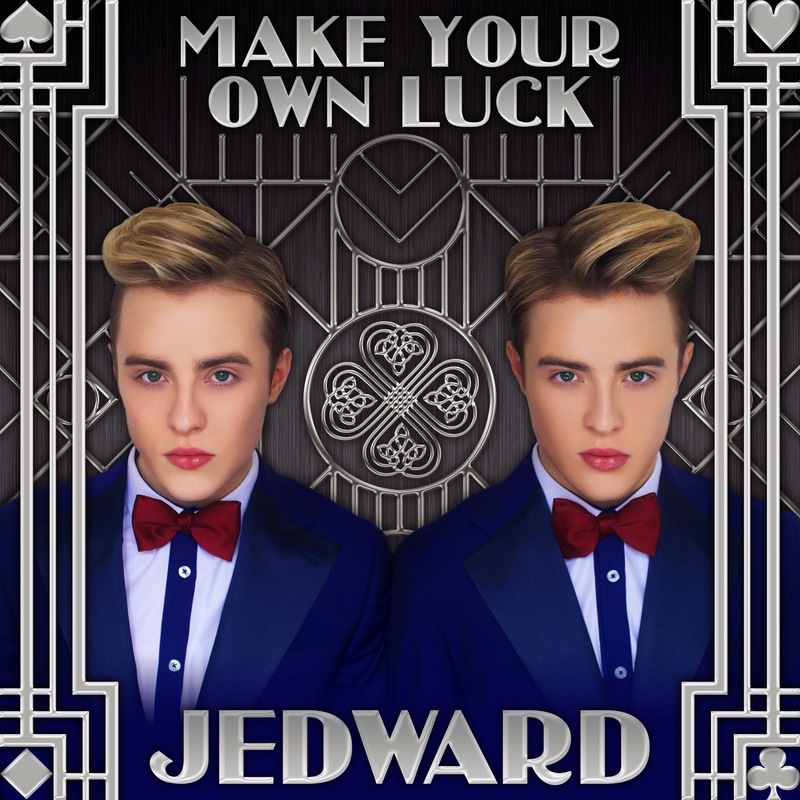 Jedward’s first self written and produced single, Free Spirit is out now!